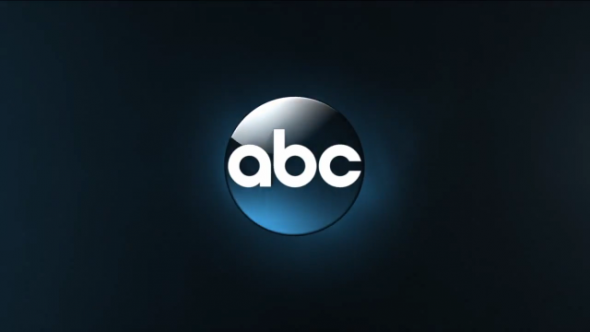 ABC has ordered a TV show pilot presentation for Spark. A soapy steampunk story, Spark is written by British playwright, Michael Cooney, who will executive produce with Ian Sander and Kim Moses. Ghost Whisperer veterans, Sander and Moses, executive produced Reckless, which was cancelled by CBS after one season of 13 episodes. Per Deadline, Spark was previously titled Power. Starz already has a Power TV series, starring Omari Hardwick, Lela Loren, Naturi Naughton, and Joseph Siko. “Spark,” written and executive produced by Michael Cooney, hails from ABC Studios. Set in an alternate history where gas and coal fuel the world, this genre soap centers on the battle for power between two rival families and a rebellious young woman with a spark of invention that could level both their empires..
What do you think? Do you like the idea of a steampunk soap? If Spark makes it to air, do you think you might check it out? More about: ABC TV shows: canceled or renewed?, Ghost Whisperer, Ghost Whisperer: canceled or renewed?, Power, Reckless, Reckless: canceled or renewed?, Spark, Spark: canceled or renewed? It’s possible they’ll change the name again. ABC already has ABC Spark which could cause some confusion. Wow, that is totally Phil Foglio’s Girl Genius.